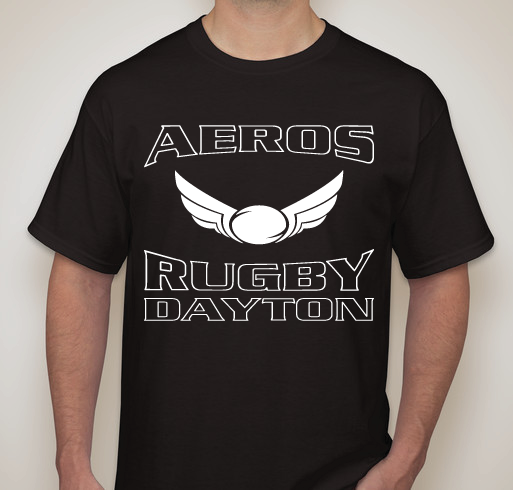 Get your Dayton Aeros gear and support youth rugby in Dayton. All funds raised will go directly to Five Rivers Youth Rugby Foundation . High School (U19) and middle school rugby are on the rise in Dayton. Five Rivers Youth Rugby Foundation (FRYRF) is a big part of this growth. 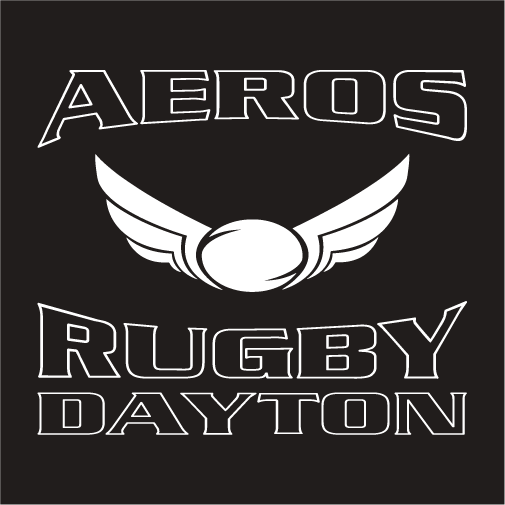 Show your support for your Dayton Aeros and help us give back and keep growing rugby. Rugby rucks my socks off! Support Youth Rugby...cool looking shirt. 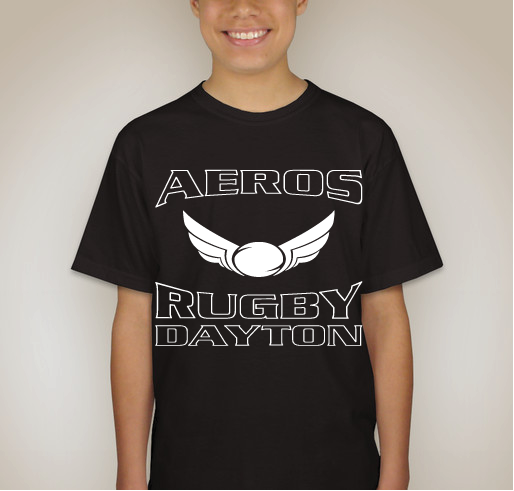 Share Why You Support "Dayton Aeros T-shirt Fundraiser"